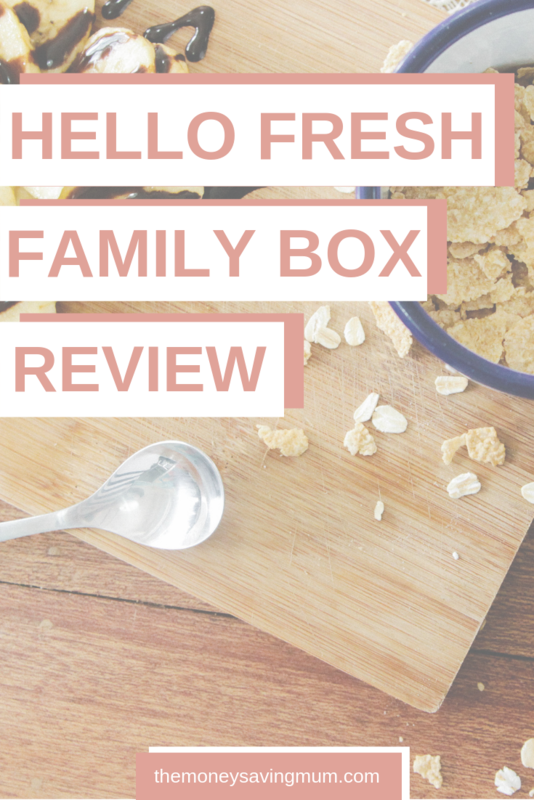 If you are a follower of our family vlogs over on YouTube then you will know a couple of weeks ago we were sent a box from HelloFresh to review and share with you all. 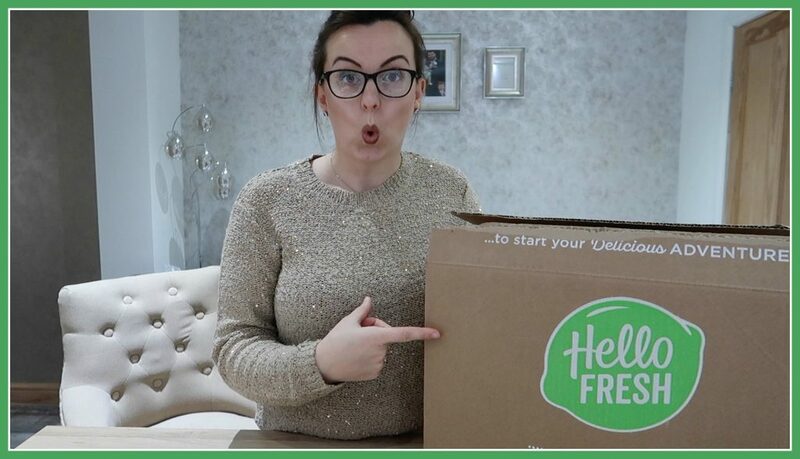 We vlogged the whole week from unboxing to summarising our ‘HelloFresh week’ which you can find below but I also wanted to do a blog post as I have a few pictures to show you too that miiiiight just tempt you to give it a go yourself. You know I am all about getting value for money but do I really feel HelloFresh give us that with their weekly subscription boxes? Keep reading to find out! 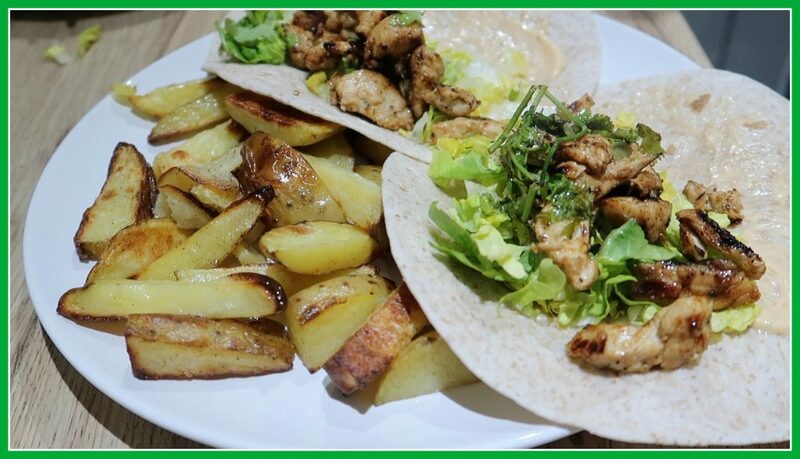 HelloFresh are the UK’s leading recipe box delivery service and provide you with their highest quality ingredients in the exact quantities you need to try something new each week. At the time of writing this post they offer a veggie box, classic box, and a family box with 4 meals for up to 4 people with different recipes every week. Being a working family we tend to always have the same kinds of meals… it’s also very rare we all end up having the exact same meal so making the HelloFresh meals that week was a refreshing change! They were stored in 4 brown paper bags with coloured labels on them that represented the ‘meal kit’ and had in them all things you needed to make each specific recipes for that week. Also within the box was a couple of ice packs and a well insulated separate bag keeping everything that needed to be kept in the fridge cool and fresh. The packaging I was really impressed with: I loved the inspirational quotes on the box and it really made me feel ‘I can do this!’. We now have the ice packs in the freezer to use when we go out on a picnic in the summer and the liners that keep the food cool can also be either put on the compost heap or sent back to HelloFresh themselves – they are very eco friendly! 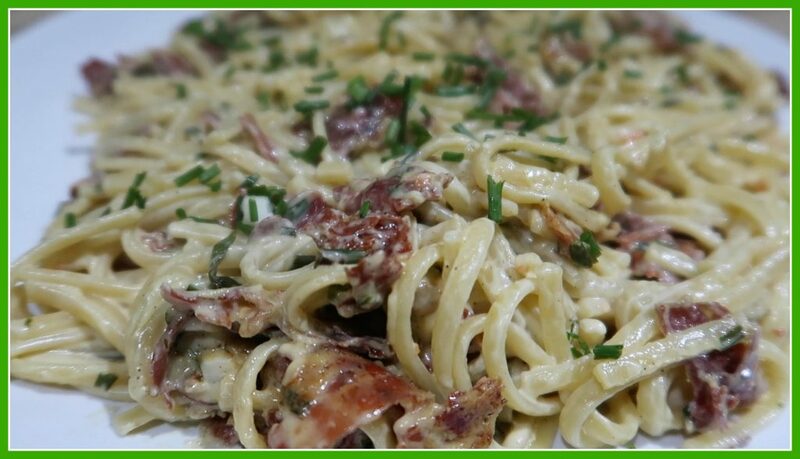 The first recipe I chose to make that week was the one with the least ingredients… the Linguine dish. I am not a very adventurous eater – I do love cooking but I very rarely eat new things so I didn’t want to start by going all out on the one with the most ingredients and longest method at my first attempt! The recipe and the step by step method was very easy to follow – I had no issues with any of them to be fair. I loved that there were pictures as you went along too so you could see exactly what things should look like. I’m sure they taste lovely though but we weren’t willing to put that to the test! This was a fab dish to try first and we new from the first mouthful that this was going to be a good week for dinners !! The next evenings dish was the Honey and Mustard Glazed Pork. We too really liked this one – the honey & mustard was a lovely taste and certainly not something I would’ve attempted to put together myself but it worked really really well! I mean I knew it would as all of HelloFresh recipes are put together by professional chefs… they’re not just slung together like we do in our house!! The lentils though….. I think you either love them or hate them and unfortunately I hated them… I felt they were something that would fall off a tree not food to eat – maybe I’ll try them again one day because I have heard they are actually really quite good for you but I wasn’t keen at all. Next up was the sausage risotto – now this one was probably the hardest out of the lot of them to do. 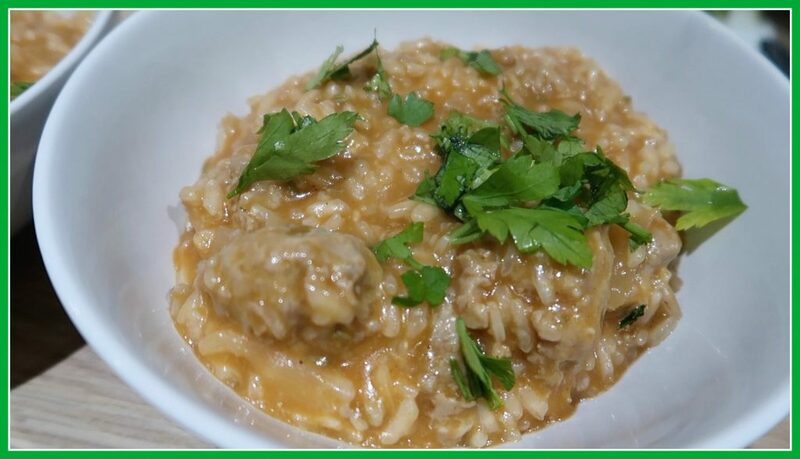 I didn’t realise how much work goes into risotto – you definitely need time on your hands to do this dish properly and its probably not something I would be able to do regularly with kids around your feet. It did taste nice though – I love sausages they are one of my favourite meats and to try them with something other than mashed potato and bisto gravy was a lovely change. As I mentioned this one was the one I found the most difficult so I don’t feel it looked probably as it should’ve done but I’m pretty sure the taste was there and in order. Lastly, was Alex’s favourite. 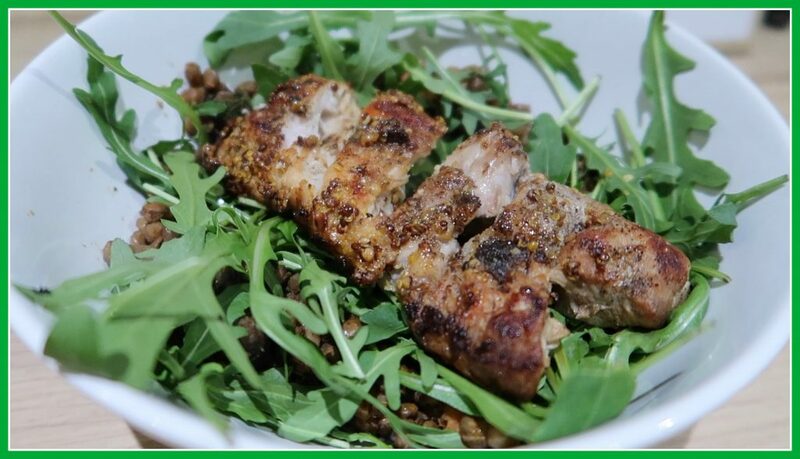 He LOVES chicken – he would eat chicken every single meal if he could and I also love that its so versatile and you can make all sorts with it. This was the Mexican Wraps and although he wasn’t overly keen on the beetroot coleslaw he LOVED the wraps! He also loved the wedges – he isn’t keen on oven chips and so either doesn’t eat them or they have to be ‘nuked’ as he calls them – these he was very impressed with and has actually had them since too! So simple to do and healthy! I’ve absolutely loved this week in the kitchen – I loved getting my and my family out of the comfort zone of eating and making the same things week in week out, I loved trying new things (something I never thought I’d say in my life!) and I loved learning different cooking techniques. I’ve even added different things to my shopping list – things I never dreamed I would ever EVER pick up during my weekly shop. There are only 4 meals in the box which wouldn’t allow you to skip a whole weeks shop but that weeks shop took next to nothing. I had 4 out of 7 meals sorted for that week (well kind of 5/7 because we have a ‘great night in’ takeaway once a week!) 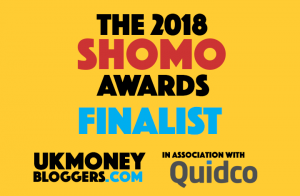 but I only had two meals to sort out that whole week so it certainly saved us dragging the kids around the shops and saved us time not having to go do the ‘big shop’ that week as well – it literally got delivered to my doorstep on the Sunday (yes they do weekend deliveries too!). The delivery was timed and so I didn’t have to stay in all day waiting for it either – the courier messaged me the morning of the delivery and gave me an hour slot which was great! 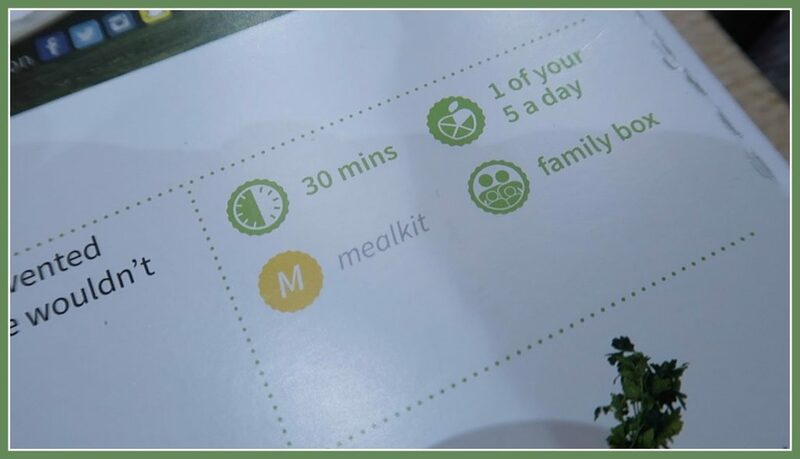 HelloFresh send you the exact quantities we needed to make each meal – so there was no need to measure anything out, no need to go get a big bag of something from the shop, use the tiniest amount and not get it out again until you clear your cupboard out next new year and realise it out of date! No wastage whatsoever! 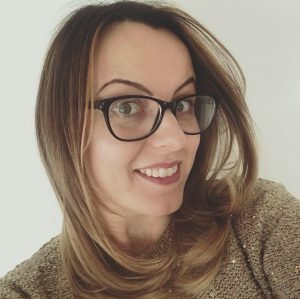 As I’m sure you can already tell HelloFresh get a big fat thumbs up from me – it has made me WANT to try new things and it has even made me get a little more adventurous at dinnertime. The more people you cook for and the more meals you get the cheaper it costs. However it’s NOT cheap… when you look at the value for money you can see it’s pretty good but to have to fork out £55 for 4 meals per week for 4 people and THEN still go do a shop it will add up. I don’t pay more than that for my weekly shop now to be honest for the whole week! That being said it’s again the convenience you are in effect paying for. Your meals are getting delivered to your door all in the quantities required for you to put pretty much straight in your oven… it does not get much better than that! I also have nothing to compare it to cost wise… I’m not sure if it’s competitively priced or their price reflects the fact they are the leading cooking subscription box provider. All I know, aside from my own experiences, is that I have had many messages and comments from people saying how delicious their meals are and what a difference it is for their busy families and I agree but I can’t get past the fast it’s the same cost of my usual weekly shop. As parents most of us are guilty of not doing things for us anymore and ‘making do’ but although it is still us cooking these meals (HelloFresh haven’t yet introduced a way to get their chefs in the boxes too!) each meal really feels like it’s a special ‘family date night’ that has been already organised for you! Do you get a HelloFresh box or any other subscription food box? I’d love to hear from you! Next Post Vitality health & life insurance…. insuring your life doesn’t have to be expensive…. ! !